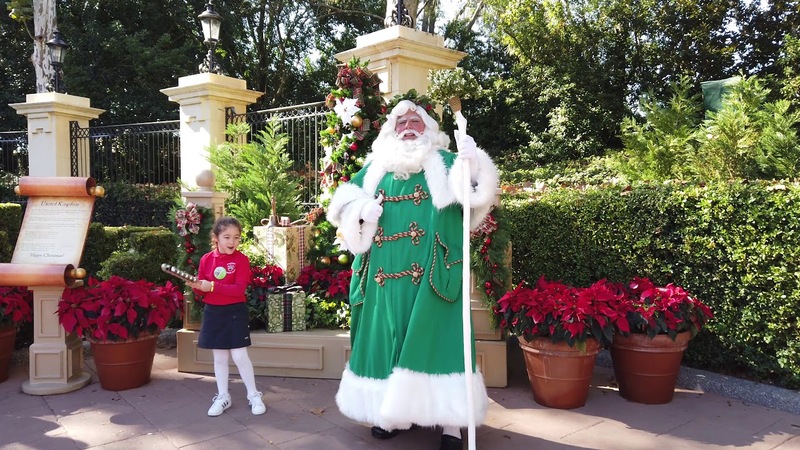 Nov 14, 2014 in "Epcot International Festival of the Holidays"
Holidays Around the World at Epcot begins November 28, and Disney has today announced details of some new experiences that will be joining returning favorites. 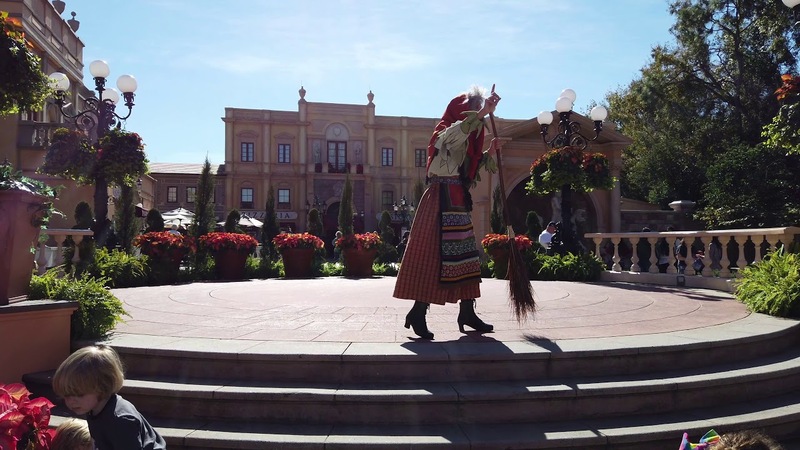 According to the post on the official Disney Parks Blog there will be new acts in Mexico, Morocco and China. "In Mexico, guests will enjoy the songs and traditions of “Fiesta de Navidad,” featuring colorful dancers and mariachis, who celebrate the holiday customs of Mexico in an interactive, musical performance. A Moroccan storyteller invites guests to join her on a journey to experience the gaiety of festivals, holiday traditions, and celebrations that are like the “spice of life” across Morocco. And the China pavilion bursts to life with the vibrant Chinese Lion Dance, bringing good fortune and happiness to all in honor of major holidays such as the Lunar New Year and Lantern Festival." 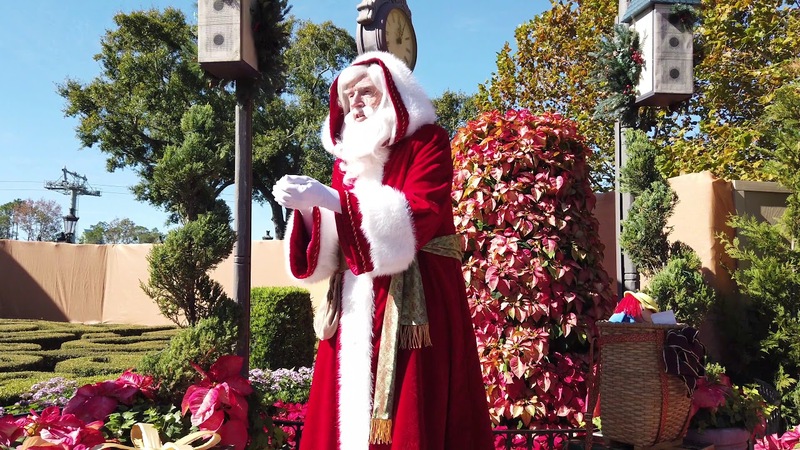 Holidays Around the World at Epcot takes place from November 28 through to December 29, and is included with park entrance.